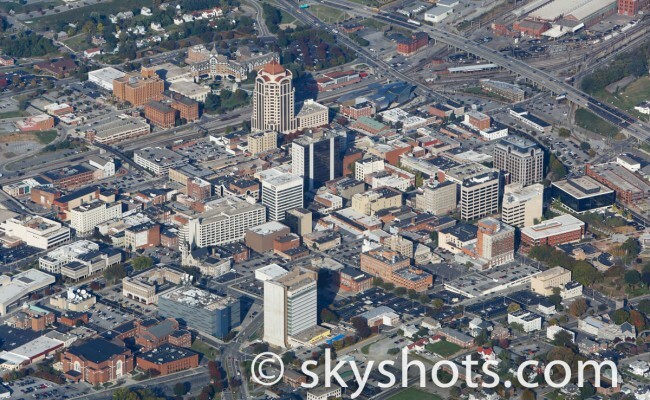 Our aerial views of the Roanoke area are some of the best ways to see the “Start City”. 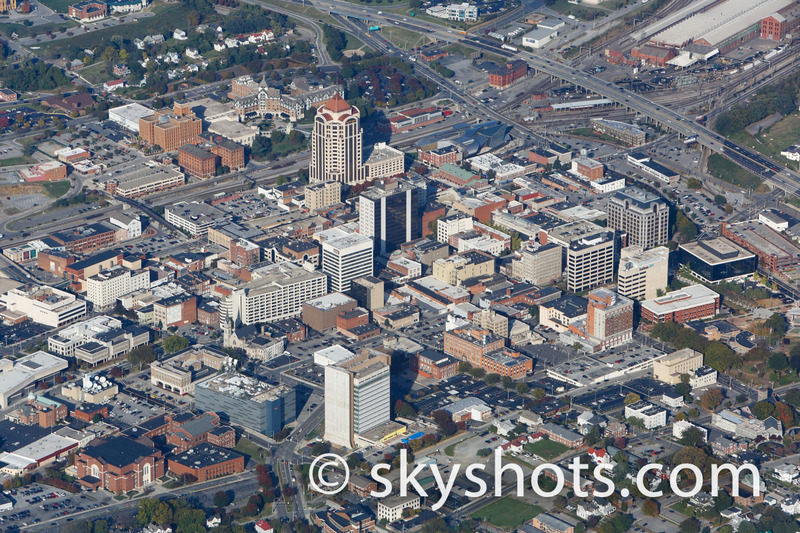 The entire Roanoke Valley has been captured with our wide angle lenses and we have also zoomed in to shoot aerial images of the Hotel Roanoke, Roanoke Civic Center and other downtown buildings. Our stock aerial library includes images of Roanoke College as well as Salem University.